It is finally starting to feel like fall here in Boston. Although, the trees still believe it is summer because they are only just starting to change. It's sort of weird seeing green trees and feeling 70 degrees in November but there you have it. This week, other than Monday, is supposed to feel more autumnal. How are things? Things are just as busy as always for me. 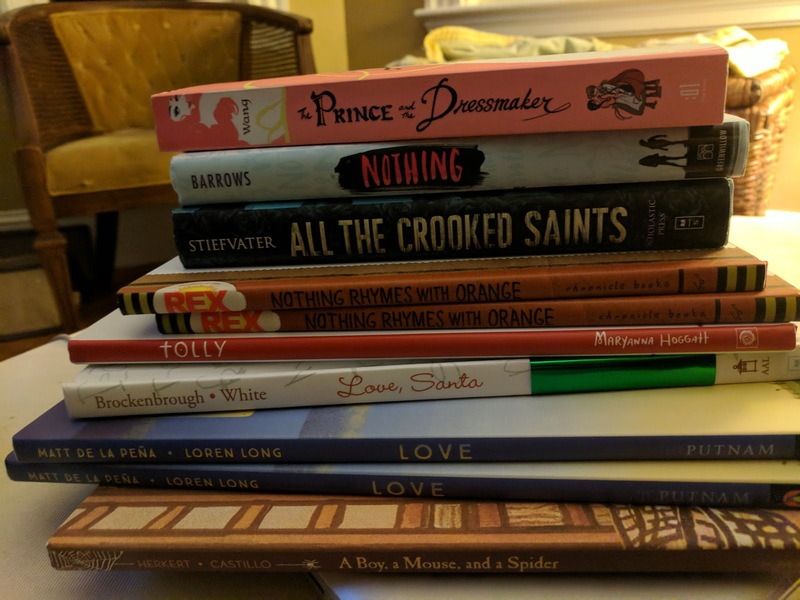 This weekend I attended my first SCBWI event! SCBWI is the Society of Children's Book Writers and Illustrators. 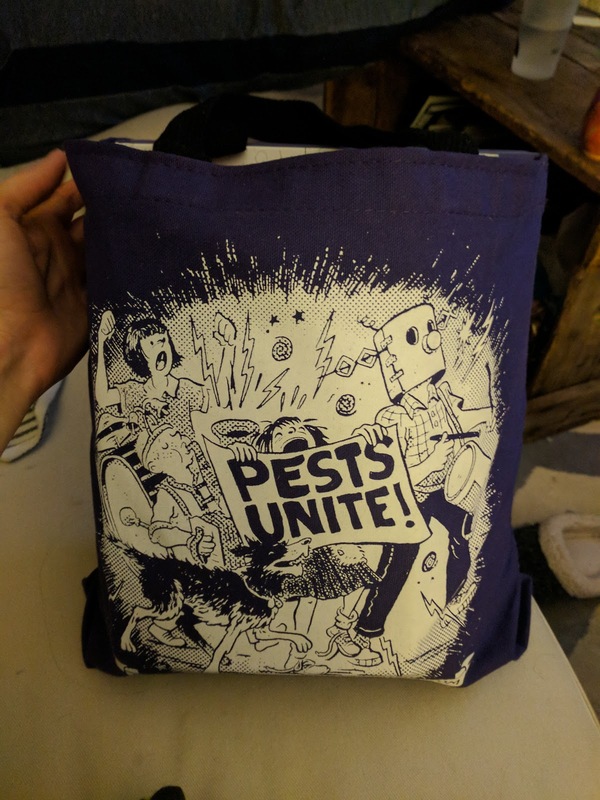 I've been a member for over 2 years now and have been more of a lurker than a participator. About a month ago they sent out a registration for their 3rd Annual Editor/Agent Day. Once registered, you get to select two industry professionals and a group of other writers for an in depth critique of your work! I was really nervous to register but I am beyond grateful I did! I met with an editor from Simon & Schuster/Alladin and another editor from MacMillan. It was an amazing day and I have lots of work ahead of me in order to submit my writing to an editor. But thank goodness I did it! Most people stack up years of rejection letters, numbered in the hundreds, before they get a yes. So that's what has been keeping me busy. In between lesson planning I've been trying to write a whole darn book! As I like to say, this is my first step toward getting my first no. Can't wait to join that club! In the meantime, I've read some pretty fantastic children's books. Two I read in school and I can tell you they were a huge hit. The third was a middle grade book and, mama mia, so freakin' good. We read this in class as a part of our math unit on 2-D shapes. 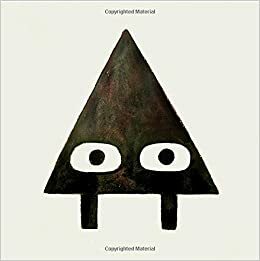 This book is the story of one shape, Triangle, who plays a sneaky trick on Square. Triangle lives in a triangle shaped house in a land of small, medium, and large triangle shaped rocks. After he plays a trick on Square, Square chases after him. He gets stuck in the door of Triangle's house, thereby causing Triangle's house to go dark. Triangle is afraid of the dark and begs Square to move. Square replies that he meant to do it all along to get back at Triangle. But does he? This was our first heated debated of the year. We were split almost evenly about whether getting stuck was all a part of Square's plan. Although, one little guy thought Square didn't mean to get stuck but then he changed his mind when he saw this door. Your little one will love this book! In this book, the reader has to do a lot of inferring. We are lead through the pages of illustrations with few narrative clues about what the "illustrator" was thinking when she drew the pictures. 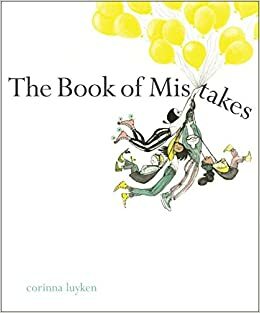 On every page, we are introduced to a new part of the illustration labeled as either a mistake, or not a mistake. The mistakes and non-mistakes work together to create stunning images. For kindergarten, this was a little tough as a read aloud. I moved the book into our classroom library, a little disappointed in how it went. Moving it to independent reading was the right choice! The kids are enthralled with the illustrations. I have one student who has read the book no less than 6 times. She can identify her favorite part of every illustration. Katherine Applegate brought us Animorphs years ago. However, in the past 10 years, she has risen to the top of my list of favorite authors because of her beautiful poetry and prose. When The One and Only Ivan came out I was shocked it was even the same writer. The style, the approach, it was all so different. Then she hit us with Crenshaw and I knew I needed to be a writer. 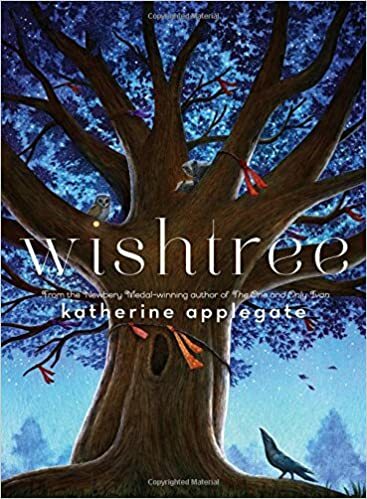 This fall, Wishtree hit the bookshelves and it fulfilled all my hopes for a new Katherine Applegate book. Wishtree is about a tree named Red. Red is a neighborhood oak tree and she is also known as the "Wishtree." Once a year, everyone in the town writes a wish on a piece of fabric and ties it to the tree. Red has been around for a long time so she has seen it all. Told in the first person, we see the world from a constant observer. One day, someone carves the word "leave" in Red's trunk. The carving is clearly intended for a new family who has moved into town. Red, not sure what she can do, has to decide if she should break her rules. I love Red's voice, I love the way Applegate creates the intricate details of the world around us. This is an amazing book for so many reasons. If I were teaching 3rd or 4th grade again, this would be right back in my class, asap. Have you read anything great yet? My good friend Bronlea was recently at a book conference and sent me a package full of lots of goodies - some even signed! These are next on my TBR (to be read) stack so look for these coming soon!